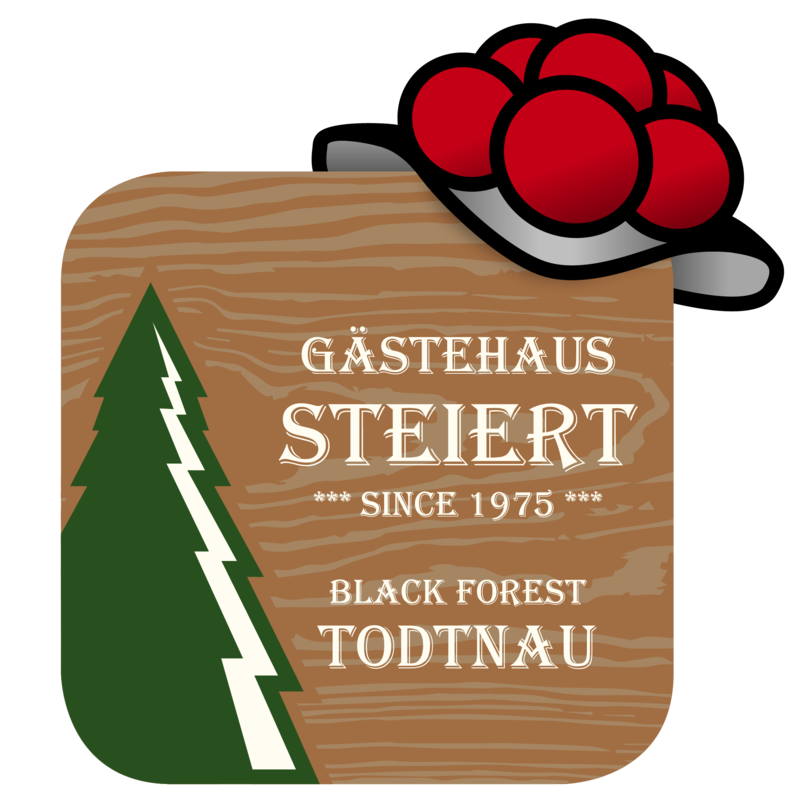 Offering a barbecue, Gästehaus Steiert is situated in Todtnau. Hasenhorn-Sessellift is 1 km from the property. Free WiFi is available throughout the property. The accommodation comes with a seating area with a flat-screen TV, CD player, and DVD player. Some units feature a dining area and/or terrace. All units have a kitchen fitted with an oven and toaster. A refrigerator and coffee machine are also offered. Free private parking is also available on site. Towels are provided. Gästehaus Steiert also includes a sun terrace. The property also offers grocery delivery. You can play table tennis at the property, and the area is popular for skiing. The area is popular for cycling and hiking. Franzosenlift is 3.1 km from Gästehaus Steiert.